MD, Jan Scholtz, is a co-founding member of the business and is directly involved in several key areas in the business operation, from policy development and enforcement to HR management and strategic direction. Together with his fellow professionals, Jan founded the company (as Global Secretarial) in 2000, initially focusing on legal transcription work. 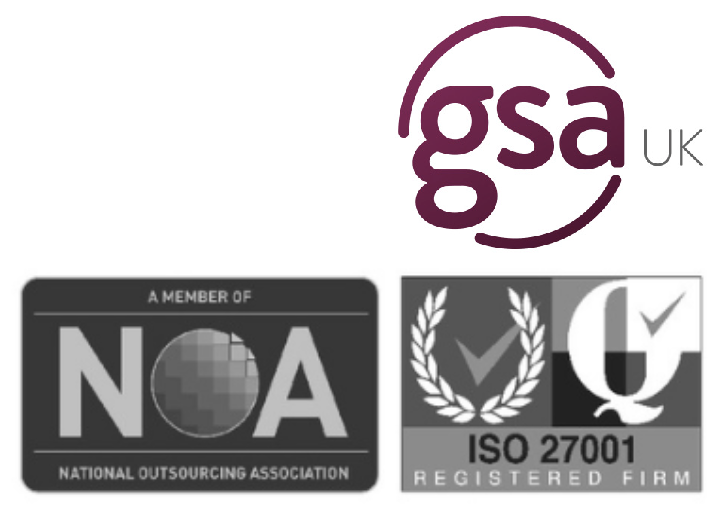 Being a company owned and managed by UK qualified solicitors, it was a natural progression to offer legal process outsourcing solutions to professionals. Jan’s value to the company is directly attributed to his status as a dual qualified lawyer (South Africa and England) and his work on class action litigation such as the Lloyd’s v Jaffray piece and other commercial cases in the UK. His insight into the challenges of IT system rollout and solution development has equipped Jan with invaluable knowledge, which, together with a passion for information and truth, has helped facilitate the integration of information security systems and relevant accreditation. Jan looks forward to engaging current and emerging markets as Global BPO deepens its international footprint. 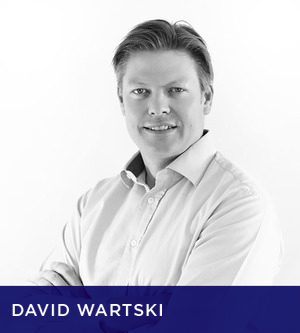 Global BPO Director and founding member David Wartski is involved in key account management and business development. A seasoned legal professional (Admitted Attorney in South Africa, Admitted Solicitor in England and Wales), David specialises in maritime law and is also a director of Mays Brown. Like his colleagues at Global BPO David is passionate about technology and solutions that make a difference to business operations and enhance capability. He has a special connection to South Africa and this, together with his expertise, makes him a valuable asset to the company. Growth is top of his agenda and, together with his team, the strategy is to build organically and continue to add value to an expanding customer base. Nik is a director of Global BPO and is primarily responsible for high-level business development. He contributes to the strategic planning of the business, playing a key role in helping Global BPO enhance its track record and consolidate its customer base. Nik joined the company in 2014 and brought with him 13 years of experience in the legal and banking software market. His influence on the direction of Global BPO is reinforced by his co-position as a non-executive director of e4 International, a majority stakeholder in Global BPO. This seasoned entrepreneur is passionate about engaging new markets and providing new and innovative technology solutions to BPO Global’s clients.